The Unger 3 Star Window Cleaning Rubber 92cm is made from excellent quality materials and is highly resilient.  A must for making sure your windows are consistently clean and streak-free, the Unger 3 Star Window Cleaning Rubber also features a long size which can be cut to fit, thus ensuring it is exceptional value for money. 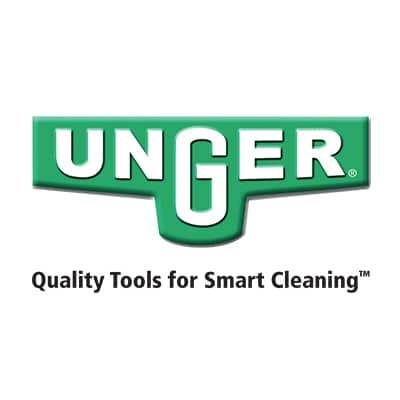 The Unger 3 Star Window Cleaning Rubber fits the Unger Window Cleaning S-Squeegee.